Let’s imagine we’re making a commercial right now. Everyone knows that milk is good for their children’s health. And nearly everyone would click on this gif if it was a commercial for a company that sells milk. People would click on it even if it was a commercial for a non-slippery wooden floor. I can already hear the motto: “Help your dog run faster even with a milk carton in his mouth”. Or something like this: “Socks that are so cottony that your pooch will leave them be and steal some milk instead”. Now, imagine a hundred little furry balls with padded little paws and waggy tails carrying milk cartons. A collective “Awwww” sound would be heard all around the world. A common denominator for all of these imaginary scenarios isn’t the subject matter that is being advertised, but the pooch itself, in all its simplicity and cuteness. No, no, cat lovers. 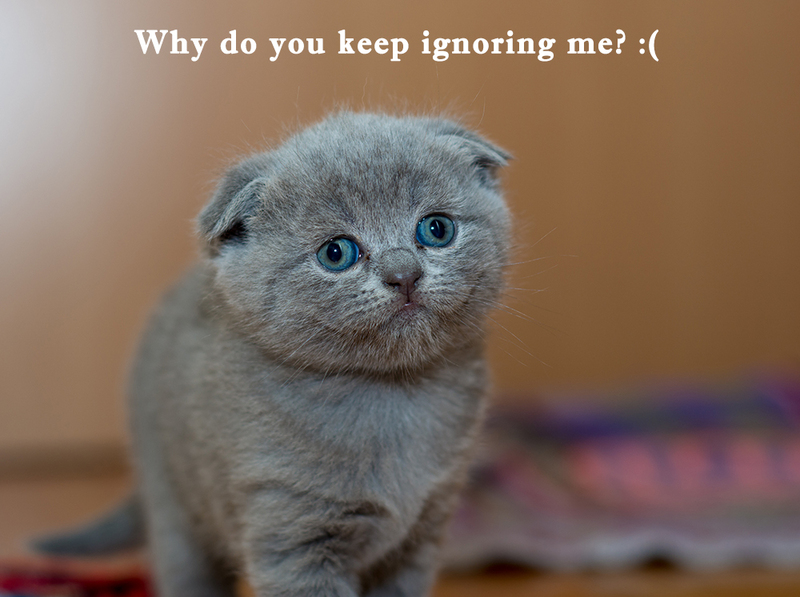 We won’t leave you or your meowy purry little friends out of this conversation. Marketers never ditch great attention-grabbing opportunities. Here are a few of the reasons why they use this particular opportunity, which Hubspot has identified as one of seven shameless marketers’ tactics of attracting the audience. Just like we showed with the introductory example, a promotion of a product or service doesn’t have to be about said product or service. Budweiser is just one of bazillion brands that understood this rule and used it. Therefore, in their 2014 and 2015 Super Bowl commercials, the hero was a pup. A puppy and his best friend, a Clydesdale, aww! But wait, let me get this straight. The horses saved the puppy from the wolves because they drank beer? Should I drink beer if I want to make friends with a horse? What does beer have to do with it? Exactly. Don’t think it over. Just turn the commercials on, grab a beer and… Not popcorn! Don’t be so heartless… A pack of tissues, of course. These commercials packed quite the punch because there were stories to them that were deep and universal. Perhaps a little bit too universal and broad, but people went bonkers nevertheless. Instead of lamenting over the fact that marketers will spoil and monetize everything they can take advantage of, let’s consider some of the reasons why that is not such a big deal after all. A pet on screen makes me grin. Even studies have proved the beneficial impact pet videos have on our psyche. Procrastination, give me a break. But what’s so bad about using this fact for marketing purposes? Smiling and happiness are contagious, so there is no reason for them not to become viral, in the digital sense of the word. Of course, the idea of using animals in marketing is not new. Our mother and fathers have witnessed it countless times while they were kids, in the TV commercials featuring Tony The Tiger, Charlie The Tuna and Morris The Cat. All of those brand mascots were creations of advertising genius Leo Burnett, who understood the great emotional impact animals have on humans and learned all the benefits a mascot can bring to a brand. Basically, this is the way for a brand to infiltrate pop culture if their campaign goes viral. Morris The Cat shot 58 commercials from 1969 to 1978. He became so popular his secretary couldn’t defend him from his fans’ marriage proposals. Finally, he showed up in a movie “Shamus” and won an animal Oscar. Needless to say, Morris was a mascot for cat food. Unlike Geico’s Gecko The Frog, who isn’t a mascot for frog food, but for car insurance. Is putting animals just another gimmick marketers grabbed a hold of in their quest for clicks, likes, shares and other kinds of engagement? Even if it is, most of the users won’t mind. Actually, if you do it just for the sake of better engagement, it will probably backfire on you. Wanna show me a mushy-gushy furry bundle licking its rear? Sure, go ahead. But I won’t buy anything from you if I am not your targeted audience. Maybe I will even unfollow you, as there is a bunch of other pages with cute animals that won’t try to sell me anything (just yet). You remember the Budweiser commercials, right? This year they abandoned their little puppy hero and made a commercial about an immigrant who came to America to brew some beer. Is a beer commercial with the beer in it relevant enough or should they give up on this boring approach and bring puppies back? From frogs and lizards, they employed back in 1990’s (burp), to elegant Clydesdales to puppies to bear. The world is getting boring. Marketers generally love surprises and bold, presumptuous acts. Thinking outside the box, we call it. However sweet the instant rise of our stats might be, we are still running a quest for long-term results, steady and loyal audiences who are genuinely interested in our client’s product or service, as well as the way it’s being marketed to them. Play a game of honor. Don’t just trick your followers into clicking just so you could nail your stats. Use animals like we did in this article. Cute images are not here to attract clicks (although we won’t mind) but to prove a point – you should use them only when there’s a good and sound reason to do so. People definitely seem to be enthralled with animal videos. They are a great marketing tool. A very good suggestion. 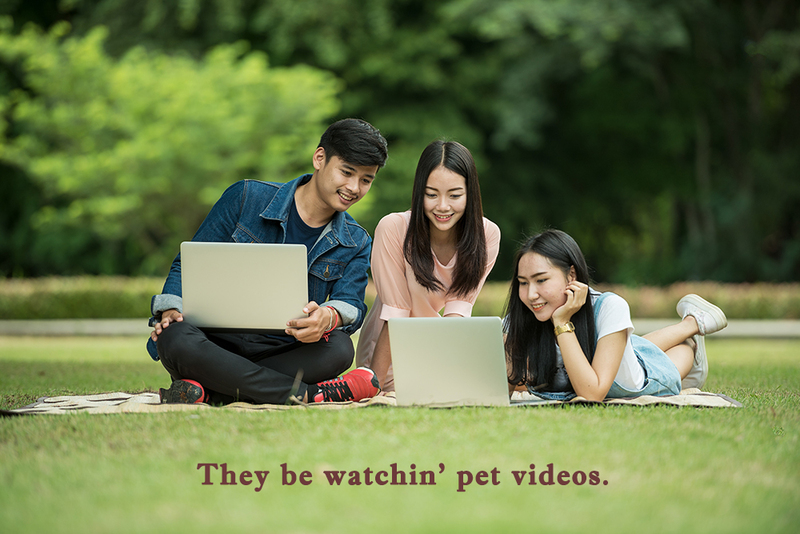 Any short video and that too of a pet,is ofcourse an eye catcher. I have learned that anything with a cute animal picture always does great. Animals are just so stinkin cute! 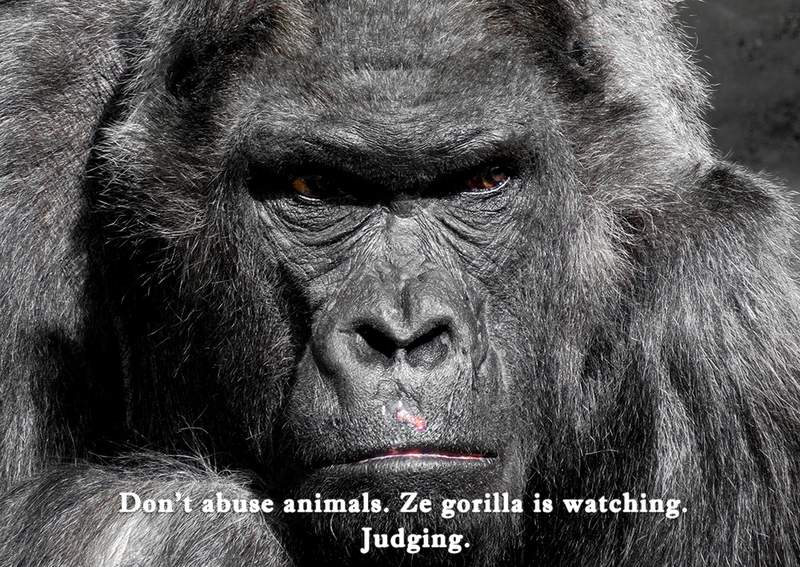 marketing with animals grabs people’s attention. if it’s not broken why fix it right? This is all quite true – marketing and using animals can definitely attract clicks. All I can say is that I am a marketer and I don’t have any pet photos of pets as I don’t have pets. Thank God for stock photos! All so true everyone stops & clicks to look at the animal pictures, memes and videos! Love this!